Congratulations!!! on your pregnancy or the arrival of your baby. 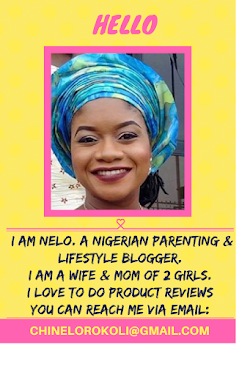 In my experience, having two kids, i have benefited from Omugwo. Omugwo is traditional post-natal care given to newborn babies and new moms in Igbo culture. 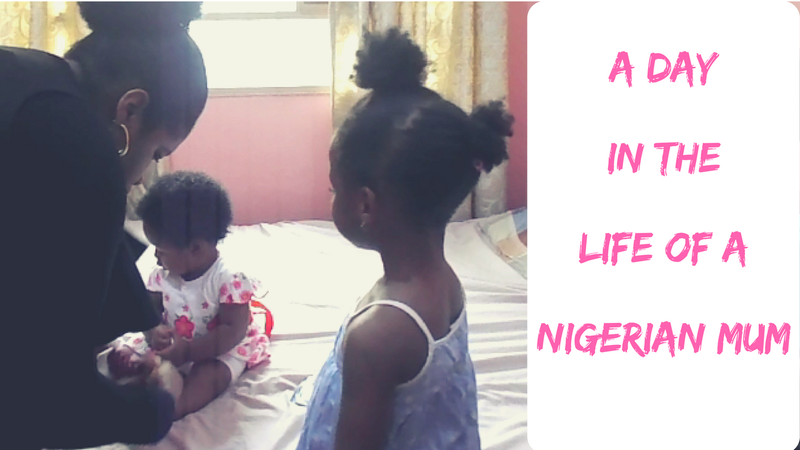 Traditional post-natal care is typical of most parts of Nigeria and though 'omugwo' is the word used by many to refer to this process, 'Omugwo' is an Igbo word. So how do you do Omugwo? Do you want to learn how to have a great Omugwo? 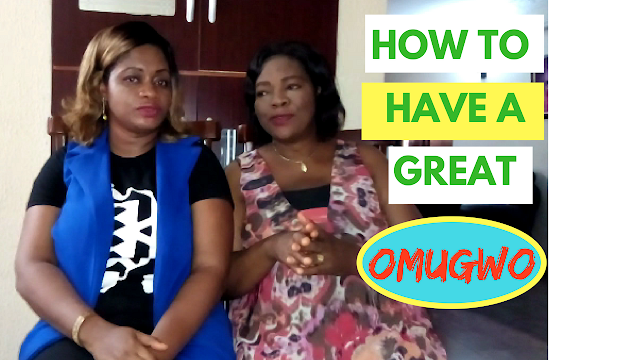 Watch the video below featuring my mom, Mrs. Uchenna Okonkwo, on the right steps and how to have a great Omugwo. Who should come for Omugwo? Mother or Mother-in-Law? How long should Omugwo last? How does a husband formally inform his Father-in-law of Omugwo? What does Grandma take along for Omugwo? How do you bath a newborn baby in the traditional way? How do you press the stomach of the new mom? What foods are eaten during Omugwo? How do you prepare for the arrival of your mom for Omugwo? What gifts do you buy at the end of Omugwo?